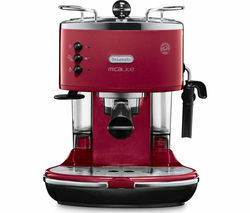 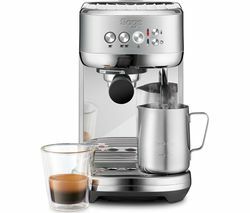 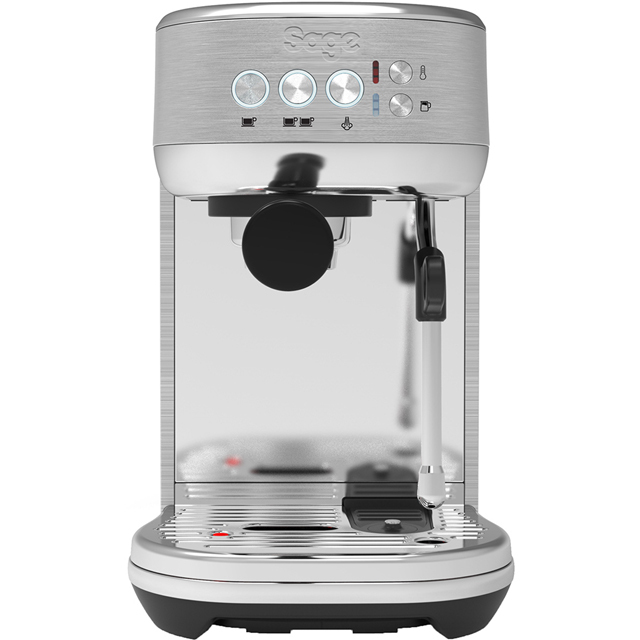 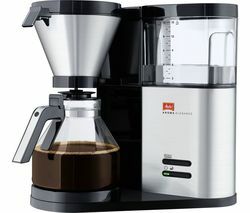 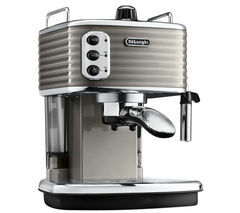 Top features: - Barista quality coffee in your home - Thermojet technology makes coffee in seconds - Digital temperature control gets the perfect espresso Barista quality coffeeEnjoy freshly brewed barista-quality coffee in the comfort of your home with the Sage The Bambino Plus SES500BSS Coffee Machine. 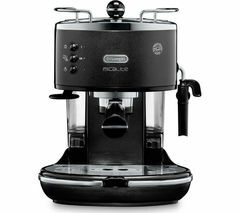 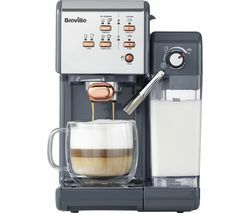 This machine effortlessly turns ground coffee into a delicious drink, and it's got a steam wand so you can add a layer of perfectly frothed milk. 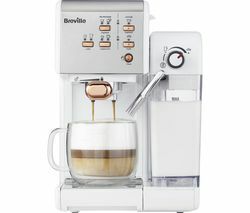 You can even use the steam wand to create latte-art just like you'd get in your favourite café - start the day with a coffee and a smile.Thermojet technologyThe Bambino Plus's thermojet technology heats up ground coffee in just three seconds, so you'll get your cup quicker than ever. 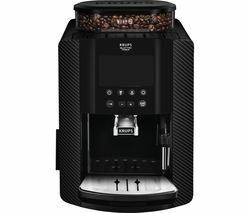 Perfect when you're in a rush in the morning but still need that fresh coffee boost.Digital temperature controlA digital temperature control makes sure water is added at exactly the right temperature, so the taste and aroma of your coffee is at exactly the right balance. 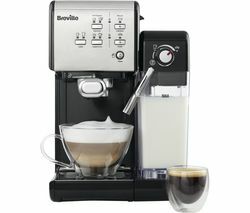 You'll always get a perfect coffee whether its first thing in the morning or when you've just got back from work.